Fans of Islay whisky should brace themselves for a stormy future. We’ve got our hands on some research that will strike terror into the hearts of peat heads: peat on Islay will run out by 2021. During a recent environmental impact survey, conducted for a company investigating the feasibility of building a new distillery on Islay, information was literally dug up that showed that the peat reserves on the island are significantly less plentiful than expected. The report wasn’t looking into the state of peat on the island, instead focusing on the water table at the site of the new distillery, but test cores and a geophysics survey revealed more than the surveyors expected. The last in-depth analysis of Islay’s peat beds was back in the 1980s, and it seems that mistakes were made. 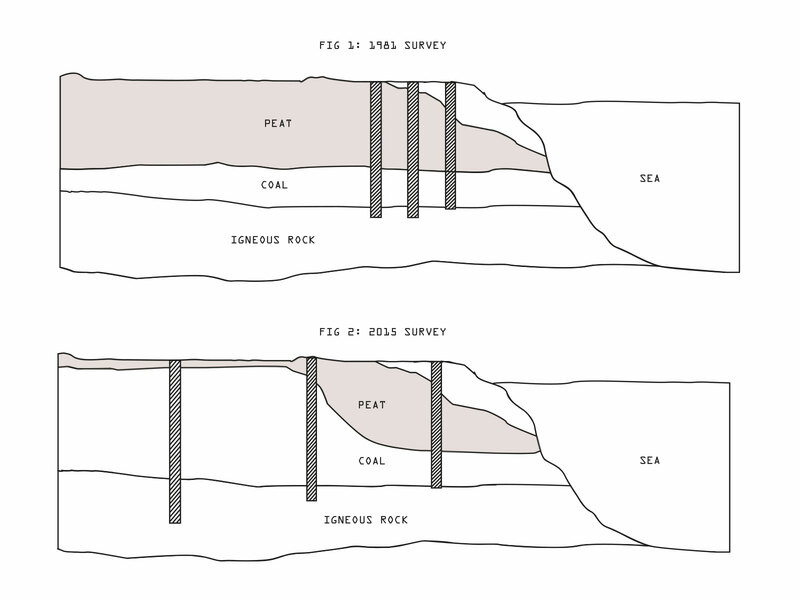 The 1980s’ reports made assumptions about the distribution of peat across the island, extrapolating from a few core samples. Unfortunately, this led to serious overestimation, thanks to until-now-undetected structures beneath the peat beds to the north of Port Ellen. The path of the Great Glen Fault, chopping through Islay to the east of The Rhinns. 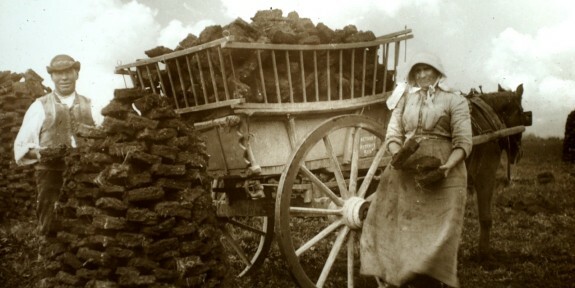 The new survey showed that much of the material identified as peat during the earlier surveys is – instead – coal. Islay lies on the Loch Gruinart Fault, an extension of the Great Glen Fault that divides Scotland along Loch Ness, and while this usually only shows itself in minor earth tremors, underneath the surface there has been more going on. 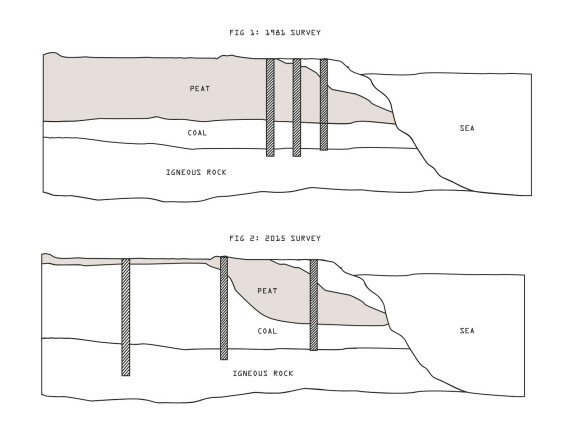 As the fault has moved over the millennia, layers of coal have slowly pushed themselves upwards into the peat bogs, and due to the similar structure of peat and coal when examined by ground-penetrating radar, this was not detected in the original 1980s’ surveys. We’ve worked with the geology team at the Heriot-Watt University to put together a more accurate map of peat distribution across Islay, and have found that instead of reserves of thousands of years being present, at current usage rates the island will run out within the next decade. These two distilleries, unsurprisingly, are not especially concerned at the news. 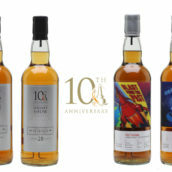 Bruichladdich may have to rethink its Port Charlotte and Octomore bottlings, but as far as its regular releases go, it will be business as usual, as it will for Bunnahabhain. What does a distillery known for its heavily peated whisky do? Release an unpeated whisky, that’s what. Keep an eye out for Glan Muir (‘clean ocean/sea’), which will mark a radical departure for Laphroaig. 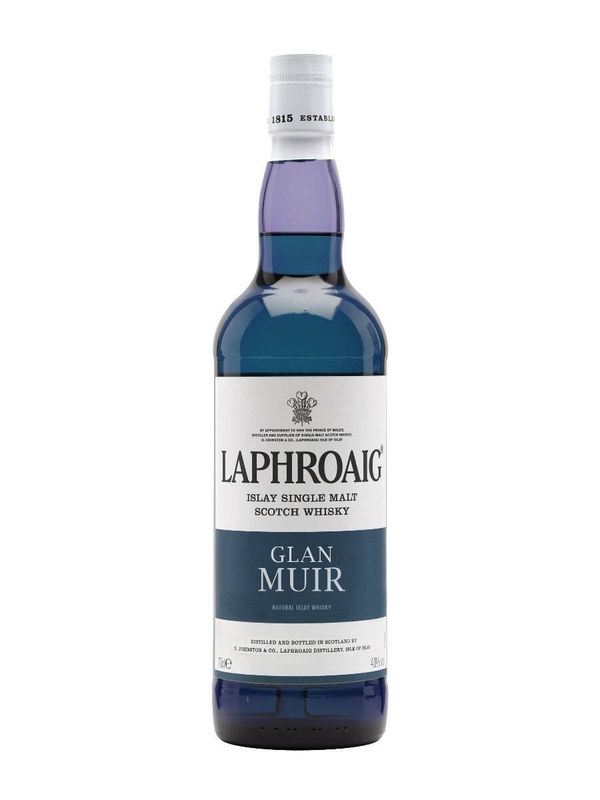 We have managed to obtain an early test shot of the new bottle – and Beam Suntory are crossing their fingers that Laphroaig devotees will approve of this move to an unpeated, fresher style. We’ll have to wait and see. Islay’s newest distillery is in a difficult position, especially given their preference for using local peat. Kilchoman plan to continue their successful UK Land Rover tours to Europe – with the team foraging for peat in unexpected locations across Scotland and further afield as they drive between tasting venues. Ailsa Craig – a solution to the crisis for Diageo? Fortunately, Diageo has the financial muscle to make big changes. 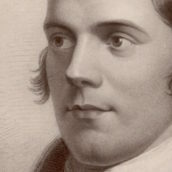 Their approach to the crisis is rather radical: they have already made enquiries to purchase Ailsa Craig, an island that sits between Islay and the mainland, about 10 miles west of Girvan in the outer Firth of Clyde. 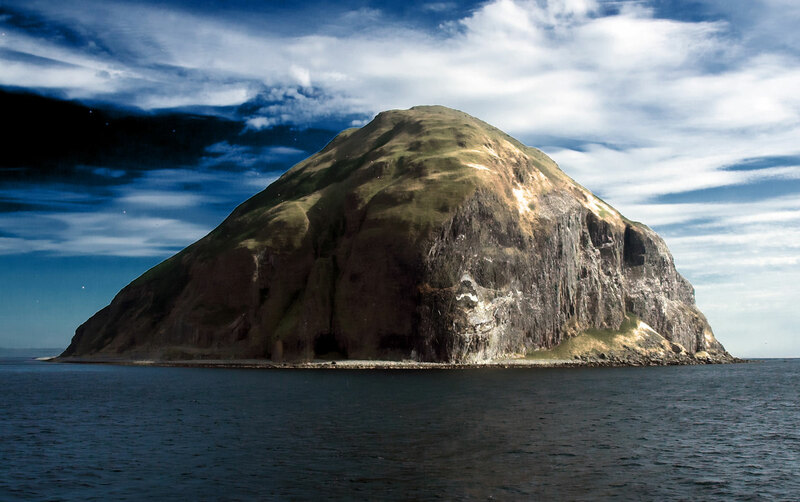 There has been talk of Ailsa Craig becoming a seabird sanctuary, but Diageo look set to snap up the uninhabited site, which could yield enough peat to keep both Caol Ila and Lagavulin going for decades. A Diageo spokesman has quashed rumours of an alleged puffin cull should they purchase the 100-hectare island. This is, without doubt, the most dramatic news to hit the Scottish whisky industry in decades. The one consolation for Islay distilleries is that they do at least have some time to work on a solution. But it seems clear that the days of heavily peated Islay whiskies are numbered. A sobering day for us all. @WhiskyExchange good. Hate the stuff. @WhiskyExchange My panic lasted for about a second… Well played. @WhiskyExchange good work guys. I like the amount of effort you put in to it. 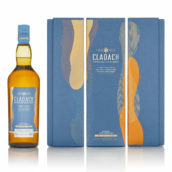 @twmp @WhiskyExchange It became obvious it was an April Fool when the “New Distillery on Islay” was mentioned. Bad news for all scotch whisky lovers! There has been some crackers today. The one about Lafferty to Celtic was funny. @maltwhiskybar @twmp @WhiskyExchange why? Kilchoman built 2005. Thought the puffin cull might have rung more alarm bells! @maltwhiskybar @whiskyexchange strangely there are currently two ‘new’ distilleries under consideration. one at gartbreck and one at farkin. 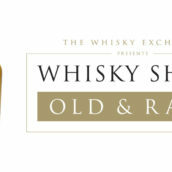 @WhiskyExchange please tell me this is an April fool too! 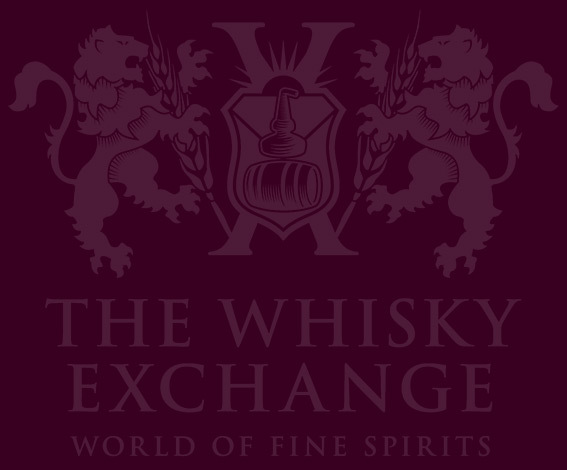 @WhiskyExchange enjoy April Fools Day! @WhiskyExchange I almost fainted. Then I remembered the date. I was ready to take out a loan solely for the purchase of Lagavulin. @gliderdrew @WhiskyAndWisdom @WhiskyExchange Hysterical. And very clever! 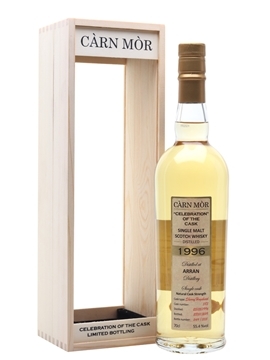 No more peaty whisky from Islay http://t.co/nTbfFlQgYg via @whiskyexchange First April Fool’s of the day that I’ve seen. I knew it was fake! @SecretChimp @CarwynCellars @WhiskyExchange #AprilFools surely? @TheBottleSpot @WhiskyExchange Definitely. Wait for April 2016. We’re merging. Scary #AprilFools joke by @WhiskyExchange: Bad news from Islay http://t.co/HXabDvHzKt Article deserves SEVERAL @isleofislay whisky drams! Whisky world cries the end of peaty whisky from Islay. Last 20.000 bottles of Lagavulin 16 available in the world..
No more Peaty whisky- that means by the next decade we will be having only smoky whisky!! @SecretChimp @CarwynCellars @WhiskyExchange say it ain’t so!!!!! @GynoStar @WhiskyExchange April fools! Right? No? Eh. I only drink carrot juice. @SecretChimp @CarwynCellars @WhiskyExchange it was joke, by the way. Phew. 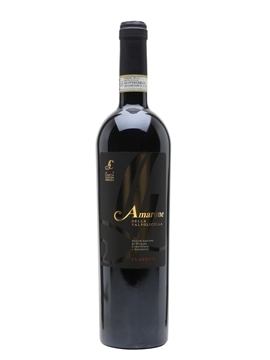 @SARussellwords @CarwynCellars @WhiskyExchange whew, thanks for the follow up. Guess I don’t need to urgently hoard a lifetime supply then. @SecretChimp @CarwynCellars @WhiskyExchange never hurts to be prepared. @WineauxDLynnP @WhiskyExchange holy moly.. This article freaked me out. @WhiskyNotesNL @WhiskyExchange This one fooled me for a minute! Phew! So after a few drams of Ardbeg 18 I sat down and read this. Laphroaig releasing an un-peated whisky? Bowmore increasing the “sherry-ness” of the barrels? Ardbeg using their peaty water??? Almost bust a blood vessel, until I saw the date it was posted! Either I’m gullible or drunk. Likely a combination of the two…. An unpeated whisky from Laphroaig, a distillery well-known until recently for its pungent, smoky spirit. Bottled in now-popular blue glass, this is a unique, modern interpretation of the past, sure to become a future classic. 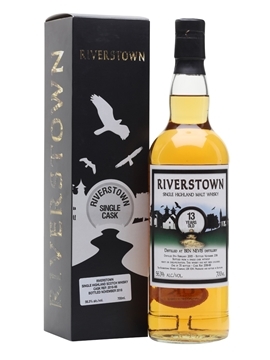 Learn more about this whisky in our 1 April 2015 blog post.